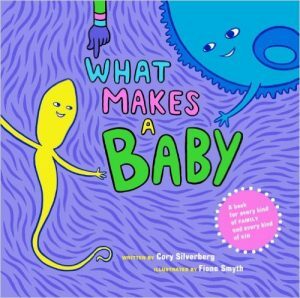 If you are just learning about embryo adoption, like to have your nose in a book to discover something new, or you've got an embryo adopted child of your own, these books may just make your personal favorites list. Have you always longed for a baby? This book provides you and your family with everything you need to know about embryo adoption--the process of adopting babies that have been frozen after in vitro fertilization (IVF). 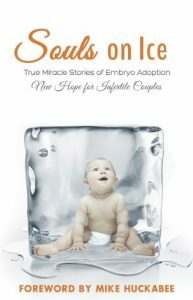 This first-of-its-kind book tells the compelling stories of real families who have donated or adopted frozen embryos. Every story details the sorrows and triumphs experienced by families struggling with infertility. A fertility counselor addresses your urgent questions: Why should we tell our child we’re not genetically related? How do we tell our child about donor conception? And when is the best time? Should we keep the donor a secret? You can learn to overcome fears that make you want to keep a secret—yet maintain your family’s privacy. 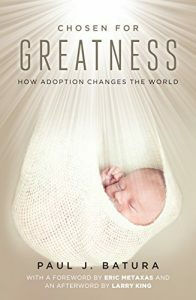 Chosen for Greatness tells the stories of 25 well-known adoptees who were given the opportunity to change history for the better when they were taken in by their new families. 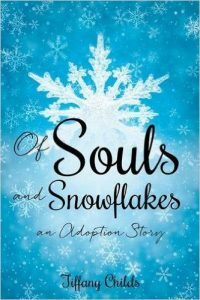 This heart-felt read focuses on traditional adoption, but includes a very well written chapter on embryo adoption. Story books are a delightful way to celebrate and help children understand the unique way in which they came into your family. 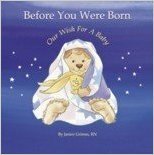 Technically, not a book yet this webinar can help you tell your adopted child the unique story about how they came to you. We will give you our best tips on how to document that story in a Lifebook. Whether you are a busy family or prefer to use your artistic abilities this webinar will help you make your child's story a memorable one, that they can hold on to for the rest of their life! A story of hopes dashed and hopes fulfilled, told in allegory and poetry. This charming story follows couples through their infertility journeys onto welcoming their babies into the world. Growing a family isn't always easy and sometimes mommies and daddies need a little help. See how the generosity and love of others can grow into the most wonderful gift. You Were Made For Me is a look into the unique ways that some families are made and the journey of love that brings them together. Follow an inquisitive little boy who learns of his parents' quest to have children, and the success they ultimately achieve in creating a family. Told in a language a child can understand, these books recount the tale of how mom and dad met, fell in love, and ultimately built a family. 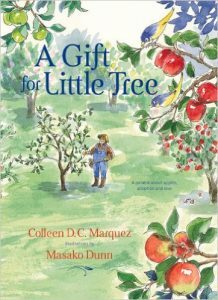 A parable about adoption, this charming story tells of an apple tree who is unable to bear fruit—no matter how hard she tries—until a wise farmer finds a way. He grafts a bud onto Little Tree’s limb, and in time she becomes the most colorful tree in the orchard. 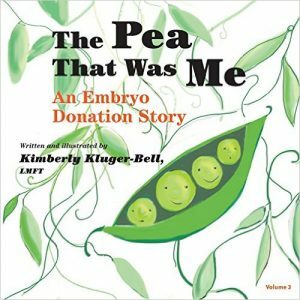 A story book written in age-appropriate, loving language and tells the story of how a child came to be via embryo donation or embryo adoption. The book is written for 3-5 year olds. Using bears as characters, the illustrations depict the typical day in the life of a child interacting with their parent. 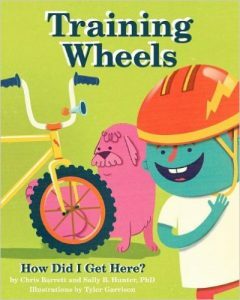 Training Wheels: How Did I Get Here? The story is about five year old Miles and the new bike he gets for his birthday from his special friend, Mike in California. Miles’ parents explain that Mike’s mom and dad generously donated their remaining embryos and he was born as a result of their loving gift. 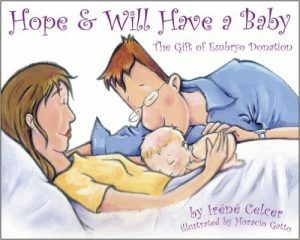 This book was written to help children understand the basic concepts of infertility, conception through IVF/fertility treatments, and the beauty that is embryo donation/adoption. 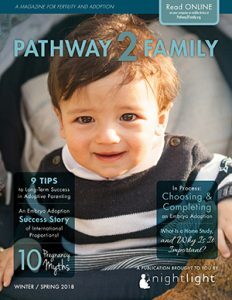 Great for families who have donated their embryos and for adopters! A great way to introduce children conceived through embryo donation to the idea that "some very nice people" (a man and a woman) donated an extra "pea" (or embryo) to help bring them into the loving arms of "mommy and daddy". May be read to children as young as 3 years old, and has room at the end to fill in your own child's details.